Welcome to our online studio! Learn about who we are, our creative process and how you can get involved. 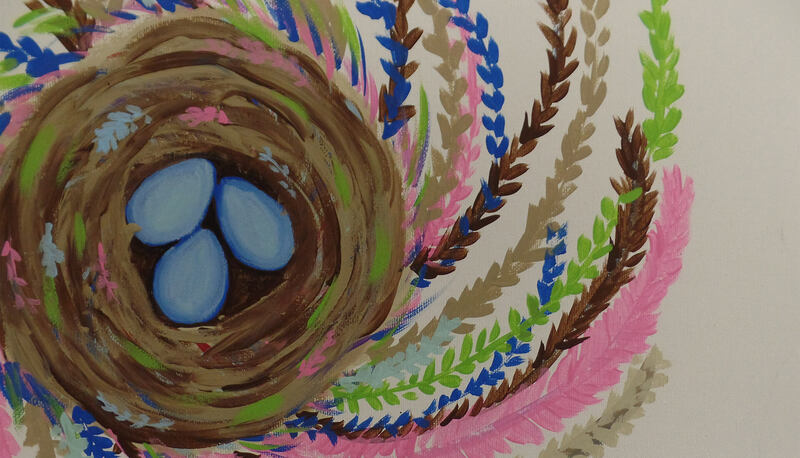 Register for a public painting class or craft the perfect private party. Now Offering WEDNESDAYS BY APPOINTMENT! Never let the calendar get in the way of creating something you like from our schedule. Make an appointment to come in and we'll work on it together! All Wednesdays are open by appointment and there is availability on other days as well. Get in touch and we'll work it out! 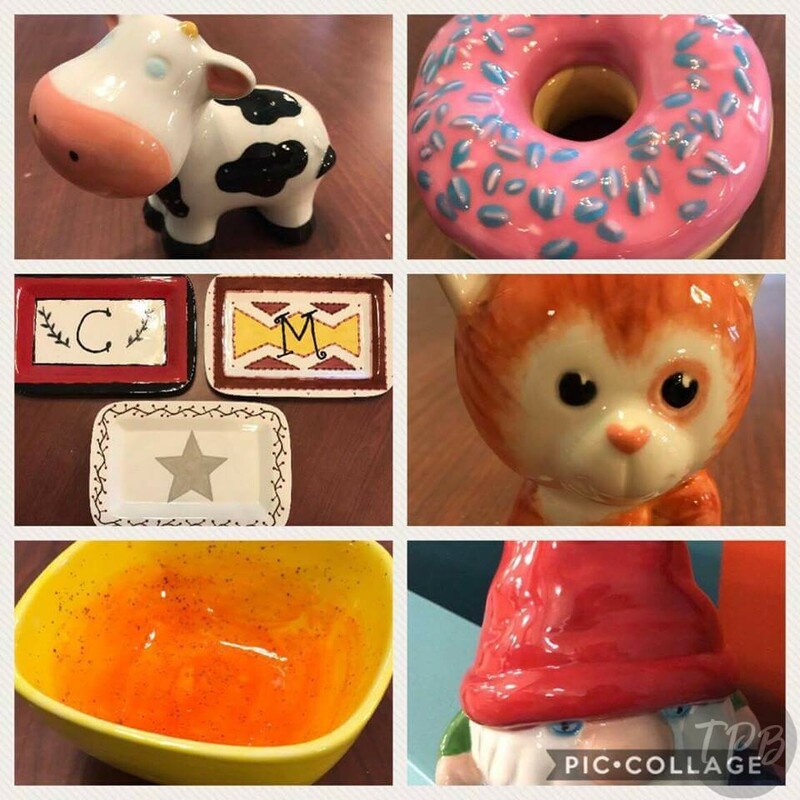 The Fire Zone offers a wide variety of Paint Your Own pottery pieces. Perfect for everyone! Stop in whenever the studio is open. No appointment necessary! 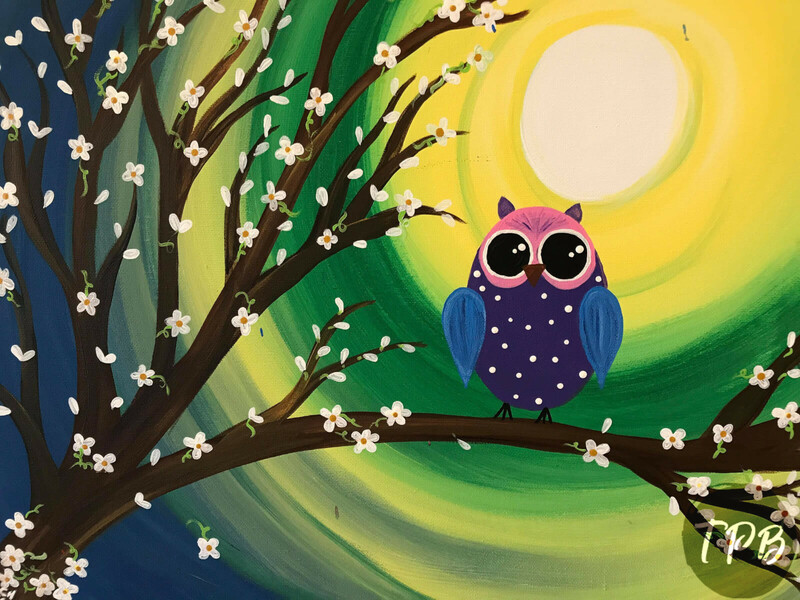 By gathering your friends around a canvas, from the novice painter to the expert, you and your friends will enjoy painting, laughing, eating, and relaxing together in this personal and informal setting. 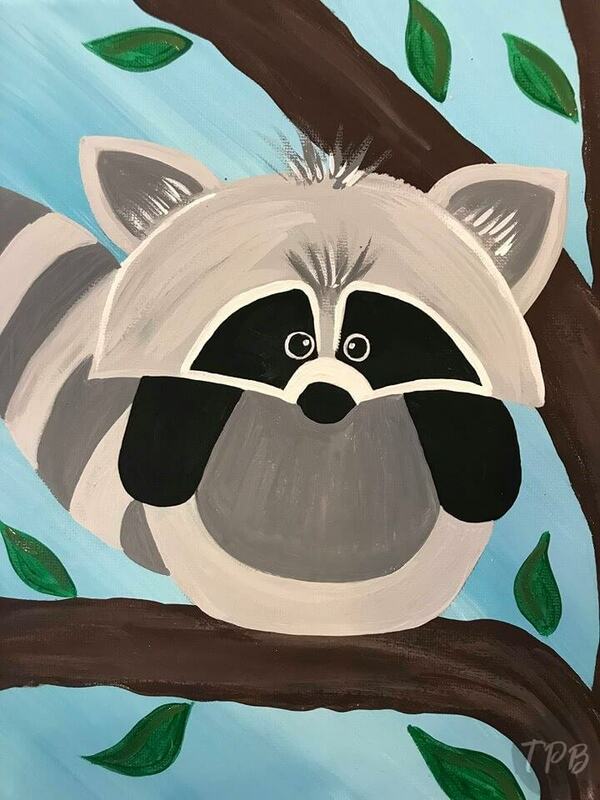 We are an art studio that provides private and public painting parties for you and your friends, corporate events, children’s birthday parties, crafting events, couple events, Paint With Me!, Art Zone Kids! events, fundraisers, bridal/baby showers, bachelorette parties, and tailored events to meet your specifications. We strive to bring you new and interesting paintings and projects to work on so most days there are classes happening at the studio. View our Studio Calendar for details! We offer classes for adults and kids alike! There is something for everyone! And, of course, our Fire Zone – Paint Your Own Pottery – is always open without an appointment! I hosted a party for my Mom's birthday and everything was wonderful. The studio along with the instructors were great! I'm so excited we have a great business like this in Philipsburg. I highly encourage going here for a fun night out or throwing a party! We had a blast! "Two Painting Broads" made the experience so much fun!!! Loved it! Can't wait to do it again! Enjoyed a wonderful evening with my daughter and my sis. Great experience. Such a fun time! Definitely a fantastic way to spend an evening! Such a fun night! I would definitely recommend these ladies! Awesome experience with great people! What a wonderful addition to our community. Attended a mommy and me event. Very organized and helpful. Looking forward to participating in more events. So much fun! Can't wait to go back! Corie is so patient and helpful! So much FUN!! Very, easy to do....and you end up with a GORGEOUS work of art at the end, you can proudly claim your own!!! The whole evening was so much fun!! Corie and Jody keep a very relaxed atmosphere and provide a great way to make art accessible to everyone. Thanks for hosting our night out!! I went to a party with a friend today, and had a blast. The step by step instructions were easy to follow and the ppl were very nice...when I got home, my family couldn't believe I had painted such a nice picture. .. thanks for the fun and learning ladies! My daughter, friend and I just painted what I hope will be the first of many paintings. I can't speak for the other two, but I had the best time! Can't wait for more! 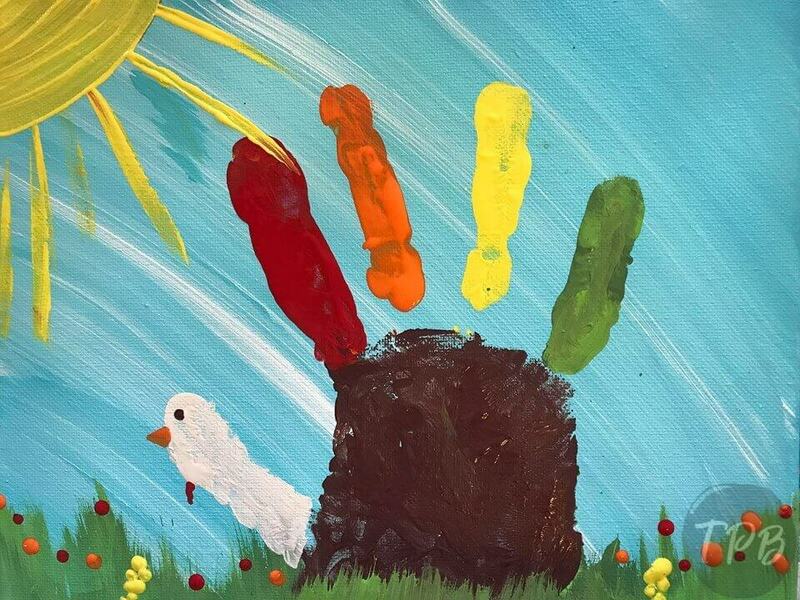 We had a wonderful time painting. Corie and Jody were so friendly and made the process so much fun! Definitely going to come again and bring my daughters. So much fun!! Will definitely be having my daughter's party here!! This was a great way to get out and relax!!!! Loved painting and talking to other people. Step by step instructions along the way and lots of encouragement! Would do it again tomorrow!!!! Laid back environment, easy step by step directions, such a fun and relaxing time! These ladies brought a great opportunity for everyone to experience at a small cost. Thank you! LOVED the whole experience. The Broads came to my studio and helped channel the creativity of 12 lovely people. Each painting was amazing and unique. It was so much fun and I could not speak more highly of The Broads. My daughter wants to do it for her birthday! This was so much fun ! I would recommend everyone at any age doing this ! The two broads are great teachers and bring the artist out in you that you didn't know 🙂 I will be going again !! These two ladies are AMAZING!! Very friendly, fun & patient. They make you feel like you actually know what you're doing when you pick up that paint brush! Jody & Corrie were fantastic with all my party guests & gave simple, easy to follow instructions. Thank you both so much for a wonderful day! Can't wait to do it again! These two ladies are fabulous! Friendly, down to earth, and fun! 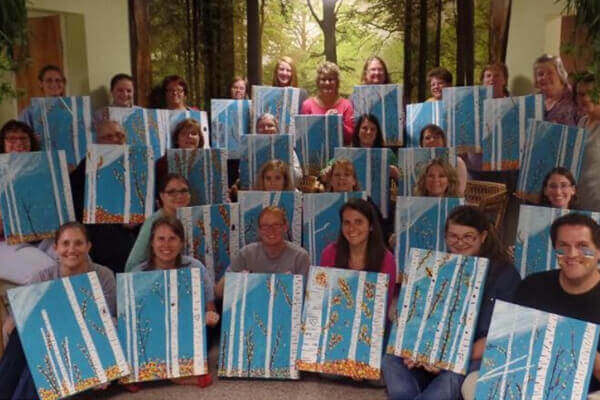 They made the two hours of painting so relaxing & enjoyable! The step by step instructions really helped and was easy to follow. I didn't feel rushed at all. I will be attending more painting sessions! They have such talent & patients! I had an amazing time tonight with the Two Painting Broads!!!! The ladies are awesome!!!! Was very fun and easy!! I will definitely go back and would recommend this to anyone! We had a great time and couldn't have asked for a better time on a Friday night! Highly recommended! Thank you Two Painting Broads! Thank you for making Zoey's party a success! We all had such a great time! It was also a fun time! We will be seeing you in the Future! Thanks again! 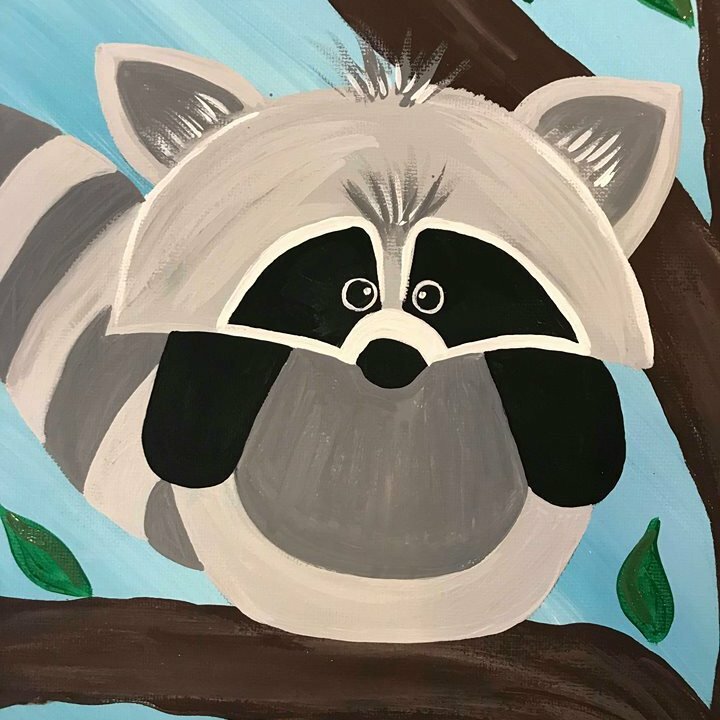 The Painting Broad offers creative and fun painting and crafting parties for you and your friends! 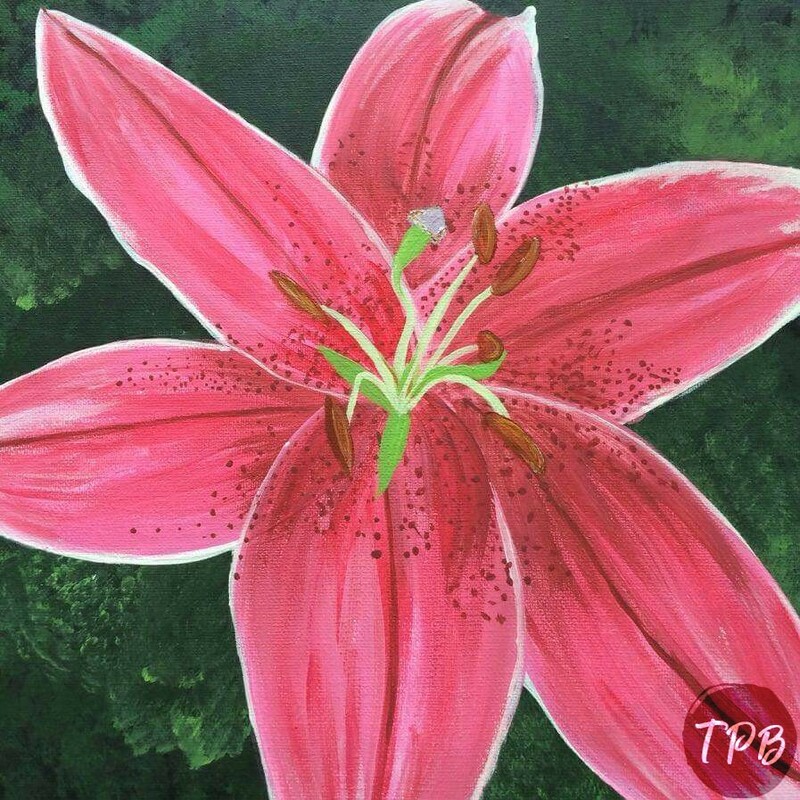 Enjoy a private painting party in your venue or our studio. Or come to one of our daily public painting parties! The following galleries are from some of our recent events. 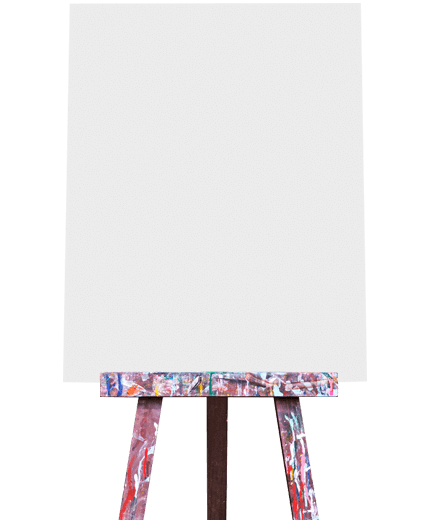 The following paintings are samples of available Social Canvassing & Crafting paintings. If you would like to book a private party, take note of your desired image and contact us. 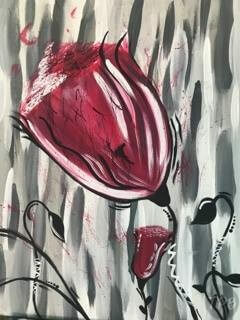 The following paintings are samples of available Paint With Me! paintings. If you would like to book a private party, take note of your desired image and contact us. The following paintings are samples of available Art Zone Kids! paintings. If you would like to book a private party, take note of your desired image and contact us. The Painting Broad was created by two friends who love to paint.